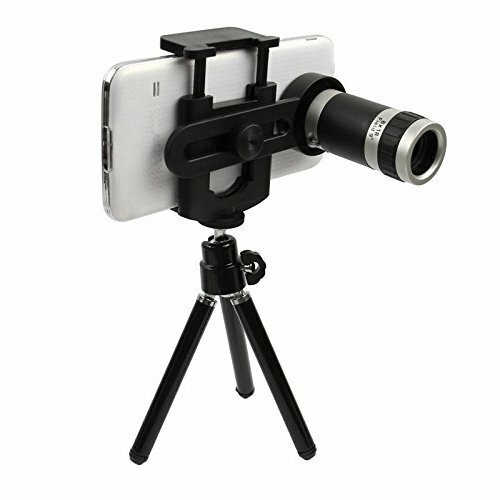 Hi Friends, Welcome to SarkarTech.com. So, In This Post I Am Writing About LED SMART TV Or Android TV. This LED TVs Are Very Expensive. So, I Searched On The Internet And Found Some Low Ranged SMART ANDROID TVs Which You Can Buy. All The Specification Details & Price With Images Of This Android TVs Are Given Below. 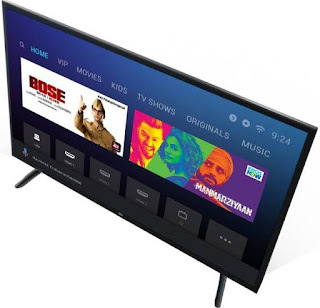 The Price of This Led Smart TVs Are Under 13,000 Rs In Indian Market. I Hope You All Like This Post. 1. 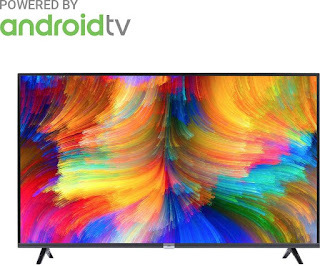 Mi LED Smart TV 4A PRO 80 cm (32) with Android. Price Of This TV - 12,990 Rs. 1366 x 768 HD Ready - Great picture quality. 60 Hz : Standard refresh rate for blur-free picture quality. 3 x HDMI : For set top box, consoles and Blu-ray players. 2 x USB : Easily connect your digital camera, camcorder or USB device. Description: This LED TV comes with an 80-cm (32) Ultra-bright HD-Ready Display, a 64-bit quad-core processor, and stereo speakers which provide a cinematic experience right in the comfort of your home. 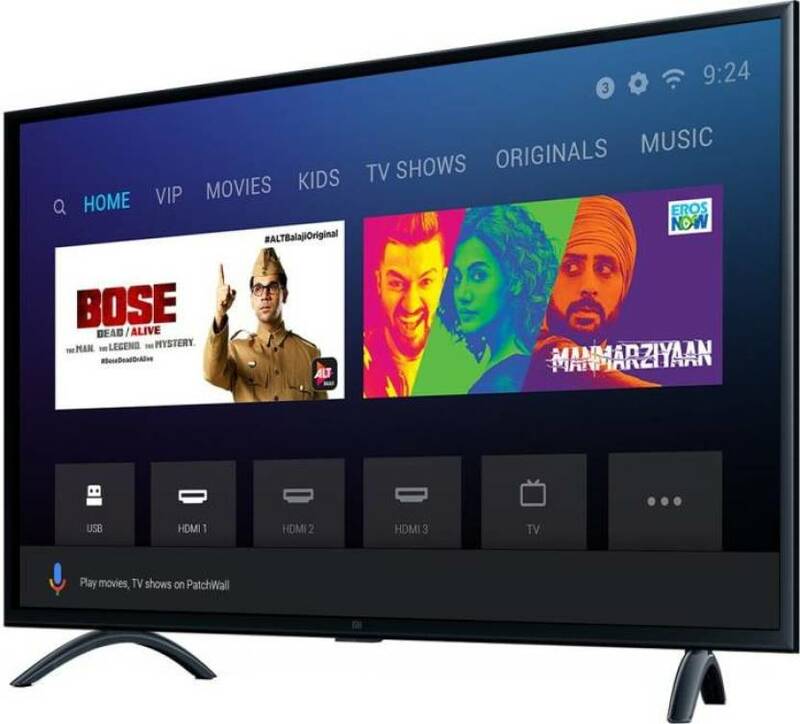 Also, with features such as Patch-Wall and Google Assistant, your TV-watching experience is made even more convenient. Other Features: Android Oreo 8.1, Google Play Store, Chromecast Built-in, Play Movies, Google Assistant, File Manager, Media Player, TV Manager, TV Guide App, LIVE TV App, VP9 Profile 2, H.265, H264, 14 Content Partners. CLICK TO BUY FROM FLIPKART. 2. iFFALCON by TCL 79.97cm (32 inch) HD Ready LED Smart TV. Price Of This TV- 11,990 Rs. 2 x HDMI : For set top box and consoles. 1 x USB : Get content from USB drives. Description: Bring home this 81.28-cm (32 inches) TV from iFFALCON and enjoy your favourite video content in HD Ready Resolution. 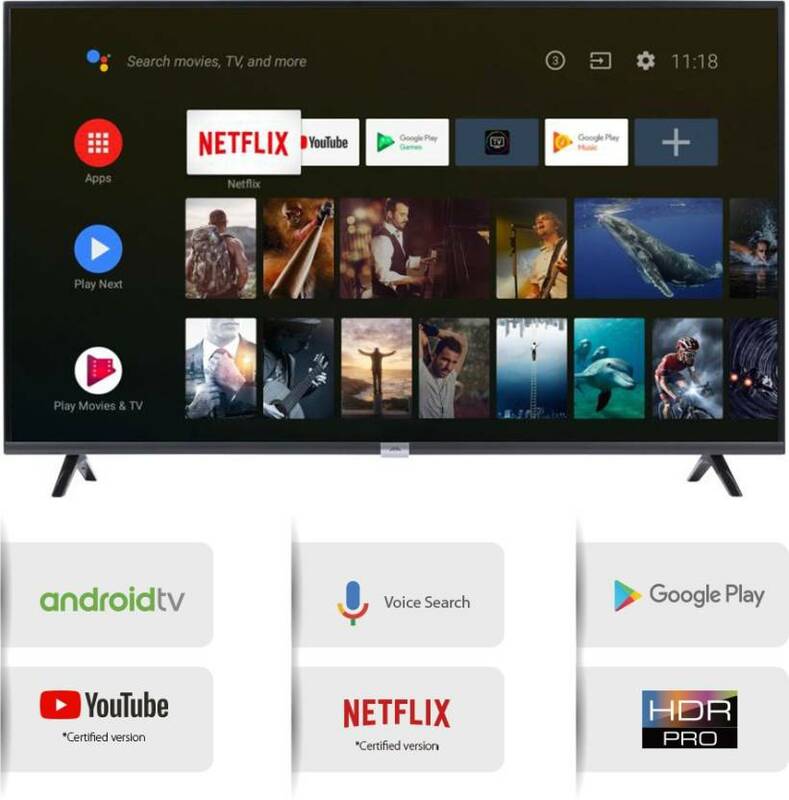 Packed with amazing smart features such as Google Voice Search, Google App Store and Built-in Chromecast, this TV makes accessing entertainment convenient for you, so you can enjoy leading the amazing life of a couch potato. The better the picture-quality of a TV, the more entertaining is your viewing experience - isn't it? And, that's why this TV comes with an A+ Grade HD Ready Panel, which ensures that the picture-quality is detailed and crystal-clear to make for an immersive viewing experience. An accurate reproduction of light and dark shades helps you enjoy next-level HDR content, such as your favourite movies and videos, from almost all sources. A Quad-core CPU and a Dual-core GPU (with 1.5 GB of RAM and 8 GB of storage space) makes it convenient for you to multitask between different applications. 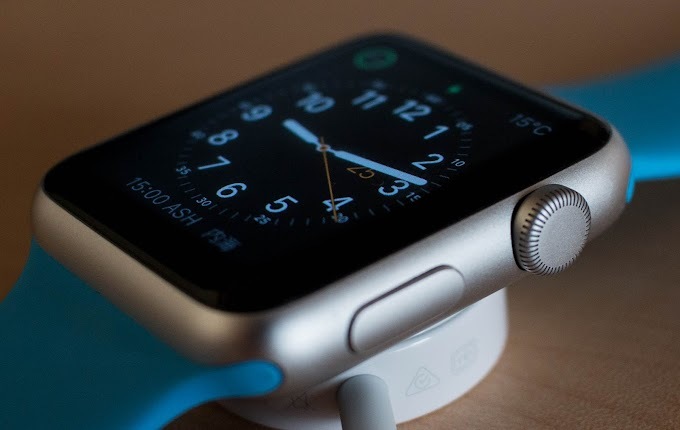 It also helps in reducing the number of non-responsive situations to facilitate a smooth and lag-free performance. Feel Free To Comment Below. Share With Your Friends And Family. Thank You.